You’re probably familiar with the Grumpy Cat, but this animal is not the only one who has a master degree in grumpiness. 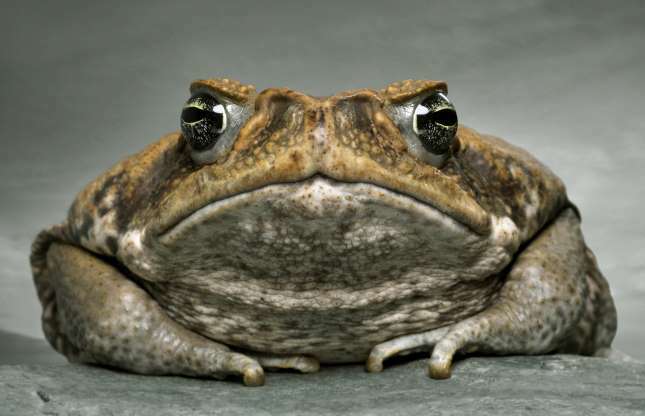 This gallery will show you the planet’s grumpiest animals. Check out these 20 Grumpy Animals That Still Look Cute!